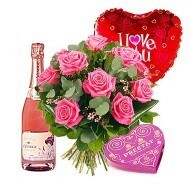 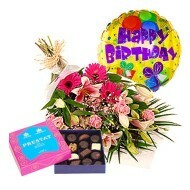 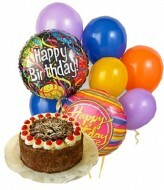 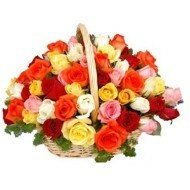 Send flowers to Mexico with our exclusive online store where we have beautiful arrangement of flowers and gifts. 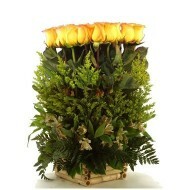 Our flower delivery covers Mexico and all cities and surroundings of Mexico. 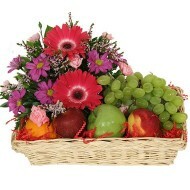 Browse through our entire range of flowers and gifts and select which you like and we will deliver it in Mexico. 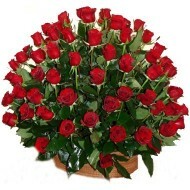 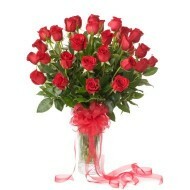 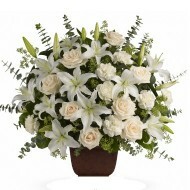 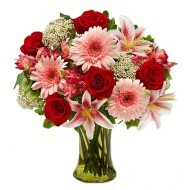 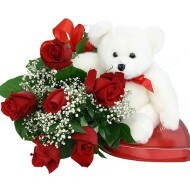 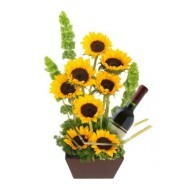 At our store we have variety of beautiful and exotic assortment of flowers to be sent in Mexico. 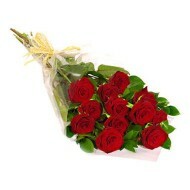 We have almost type of flowers available for any occasion and all that at very competitive price. 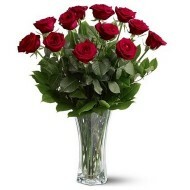 So, browse through our website and place an order and we will deliver flowers to Mexico at door step of your loved ones.